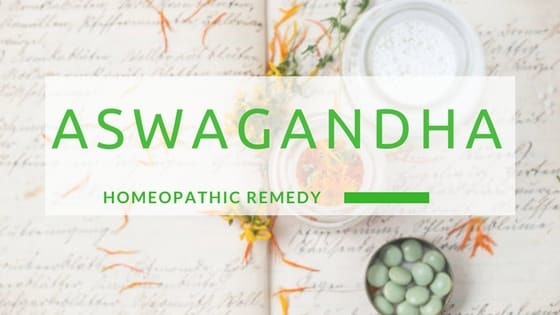 Aswagandha is homeopathic medicine is used to empower brain. It works best if central nervous system losing to work day by day. If Patient is losing his nerves power or becoming weak day by day. He is not able to focus. His memory is getting weaker day by day. The patient is losing his decision power. Sickness is at the peak that will turn patient to the abnormal person. If he is having mental sickness growing gradually or completely. Are you Looking for homeopthic remedy for other symptoms? Dose: 5 Drops 3 times a day as per symptoms. Don’t forget to use other relevant medicine along with this.